FK Era-Pack Chrudim and Hapoel Ironi Rishon Lezion are through to the Elite round while 2005 winners Action 21 Charleroi and 2004 runners-up SL Benfica both started their campaigns with maximum points. While three mini-tournaments were starting today, Main round Group 5 in the Czech Republic was concluding. Chrudim and Hapoel were one point clear of Iberia 2003 Tbilisi at kick-off, meaning the Israeli side knew a draw against eliminated FK Nautara Kanuas would ensure progress as top-two finishers. Hapoel were to achieve that as the game ended 2-2, though Ironi Rishon led in each half through Eyal Turgeman and Adam Cohen, only for Tomas Nemanis to level just before the interval and his side repeated the trick a minute from time to give Nautara their only point of the mini-tournament, having progressed from the Preliminary round. Chrudim still needed a point to join Hapoel in next Friday's draw, and secured a 6-3 win against tournament ever-presents Iberia. Petr Vladyka and Roman Mareš struck in the tenth-minute and Vladyka made it three before Tomáš Sluka scored on the stroke of half-time. Roman Mareš added another and although Galaktion Zoidze and Roninho reduced arrears, Michal Mareš joined his brother on the scoresheet before Rudolpho Da Costa's late consolation. Pool winners Chrudim and Hapoel join previous qualifiers Luparense Calcio A5 and KMF Ekonomac Kragujevac plus top seeds MFK Viz-Sinara Ekaterinburg, MFK Dinamo Moskva, Interviú FS and Kairat Almaty in November's Elite round with eight berths remaining. FC Shakhtar Donetsk and MNK Nacional Zagreb respectively need a point against MVFC Berettyóújfalu and FC Blok Beverwijk on Friday to join them from Group 5, but three other pools commenced today and do not conclude until Sunday. Charleroi, absent from the competition for the first time last season, returned today in Group 3 and swiftly found the form that has taken them to a record three finals as they defeated French side Roubaix Futsal 15-2, Betinho top-scoring with four and Liliu claiming a hat-trick as eight different players claimed goals against a team who have reached this round for the first time. Romanian hosts ACS Odorheiu Secuiesc defeated newcomers Viten Orsha 4-2. On Friday Viten play Charleroi and Odorheiu meet Roubaix. Benfica were given a challenging opening to Group 1 in Montenegro as they edged past KMN Gorica 2-1. Nenad Kurtič gave the Slovenian side, who made their competition debut in the Preliminary round, the lead after 91 seconds, but Pedrinho swiftly equalised and Rogério Vilela scored the winner with three minutes left. Hosts KMF Municipium Casino Pljevlja needed to second-half goals to gain a 2-0 victory against Athina '90 Athens, who meet Benfica next. 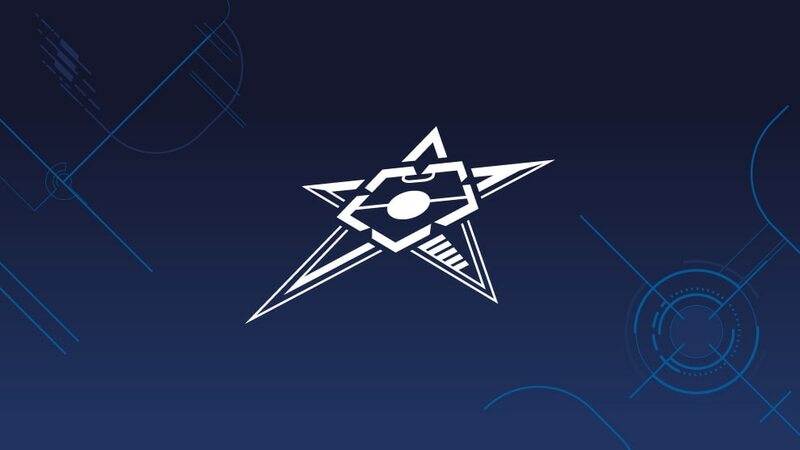 Group 6 kicked off in Baku; home side Araz Naxçivan defeated Sweden's Skövde AIK 11-2 with a hat-trick for Namig Mammadkarimov among eight scorers for the Azeri team while Slov-Matic Fofo Bratislava gained a 7-1 win against FC Nadin Sofia. Skövde coach Stefan Jacobsson said: "Don't forget the team arrived only today at 6am so we had no time to rest. But the way Araz played was the best I've ever seen, they played very well in front of 1,100 fans. Our goalkeeper made several mistakes so tomorrow we will play our [previously injured] first choice. We will do our best, it is a big game for both teams." Skövde face Bratislava tomorrow and Araz take on Nadin.